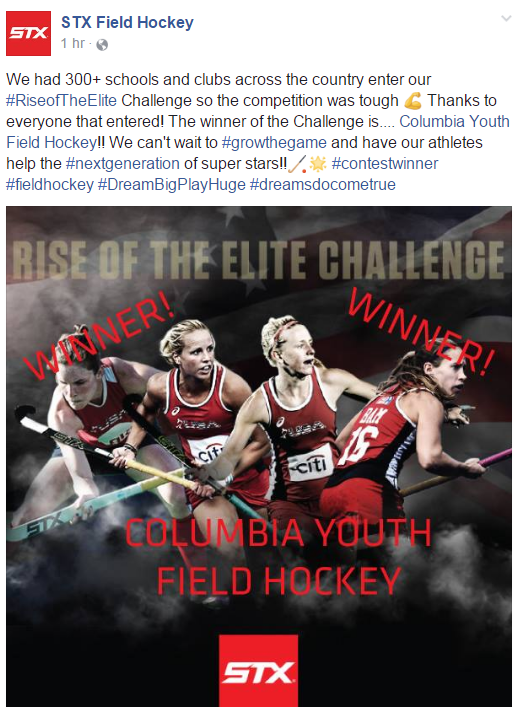 We cannot thank STX enough and our guests from the US Women’s National Field Hockey Team for the Rise of the Elite Contest of a lifetime, meet our guests @ https://columbiafieldhockey.com/meet-our-olympians/. Please utilize our feedback form if there is information you would like to see added to our website! https://columbiafieldhockey.com/feedback/. It’s a great day to be a Blue Devil!!!!! 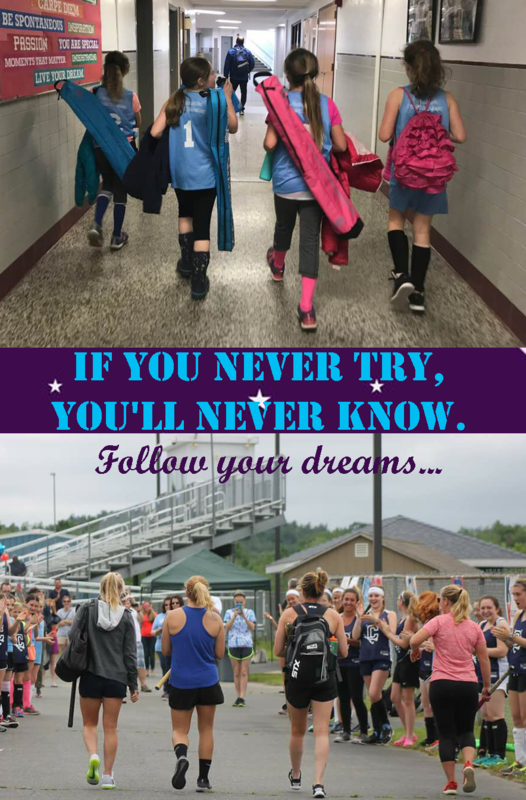 If you have any questions or would like to sign up for the fall program please visit the contact page, or click here.